Australian Made Product! Diatomaceous Earth (pronounced: die-ah-tom-ay-shus) is a fantastic poultry product essential for any chicken keeper. 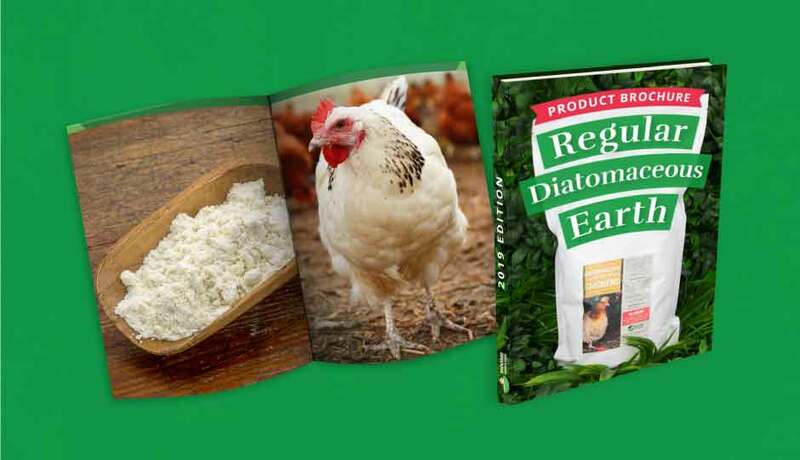 Food grade Diatomaceous Earth is finely ground and processed fossilized algae, otherwise known as diatoms, which help eradicate nasty parasites like mites, lice and worms from your flock’s plumage and digestive system. Regular grade is ideal to use in your garden, with fruit trees, pets and livestock. It is milled to a maximum particle size of approximately 2.00 mm and is a mixture of powder and larger ‘crunchy’ particles. It is not recommend for human consumption however it is food safe. Simply dust Regular Grade Diatomaceous Earth around the inside of the chicken coop, chicken run, perches and nesting boxes and mix it through your chicken feed to reap the eggcellent benefits. 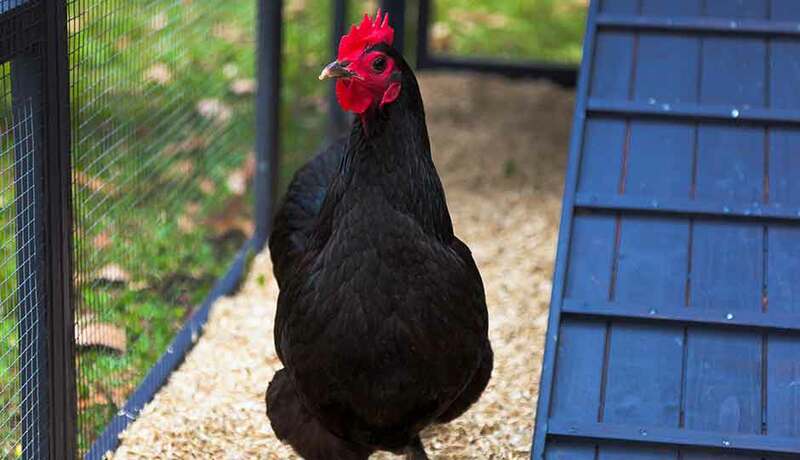 Diatomaceous Earth will also help neutralise odours, repel pests from the chicken coop and boost the overall health and well being of your backyard chicken flock. 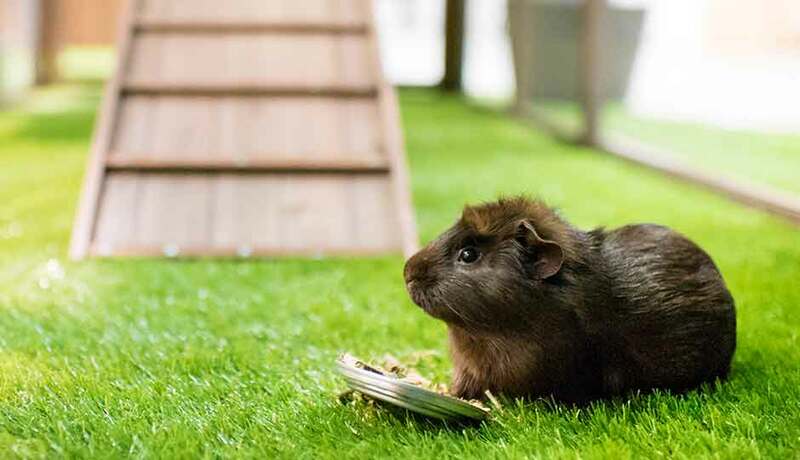 Regular Grade and Superfine Diatomaceous Earth can both be used to help protect other pets like dogs, cats, rabbits and guinea pigs from any pests and parasites like fleas, mites, lice and ticks. Find out what everyone is clucking about and give our 4kg bag of Regular Grade Diatomaceous Earth a try today. What size does your DE come in? You can get our DE in both a large 4 kilogram standard bag, as well as a superfine grade in a smaller 1 kilogram bag. What is the difference between regular and superfine DE? Both grades of DE have the same properties, and can be used for the same reasons, however superfine has just been extra-milled, which is perfect for getting in tight spaces between your chickens feathers.